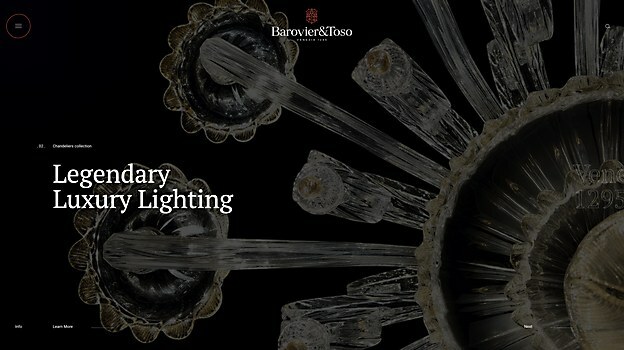 The new site for this Venetian glass and lighting company enchants users with its focus on magic and transformation. Background: Our target audience was mostly architects, interior designers and retailers. We wanted to show them the details and peculiarities of Venetian glass and lighting company Barovier & Toso’s creations. 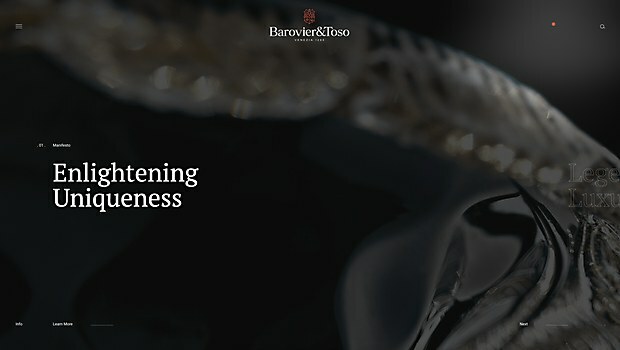 Last but not least, the purpose was to share the history and soul of Barovier & Toso through the website. Highlights: Since the main focus of the site is on the concept of magic and transformation, all the site elements change from one state to another when users interact with them. For example, the mouse pointer becomes a circle and the circle changes again if users leave it in the same position. All the transitions are inspired by the concept of water and fire, which are both key elements for the brand—since the company is based in Venice and uses fire to mold and blow the glass. Challenges: Making a 700 year-old company look contemporary and enchanting, keeping its strong identity intact and sharing all its key elements: water (through the effects), fire (mouse pointer) and transformation (interactions). Favorite details: Managing to properly describe the main values of the brand and its fascinating work; through water, fire and magic, users get beauty. 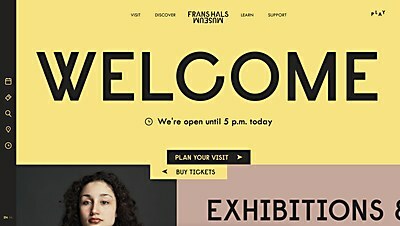 Navigational structure: We opted for a horizontal scrolling menu for the homepage, in order to highlight the main sections. In the header, there is the hamburger menu, the central logo and the search icon. The other sections are reachable through an infinite vertical scrolling action. The product sheets contain all the information and they present the product’s image on the right as it follows the mouse scroll. 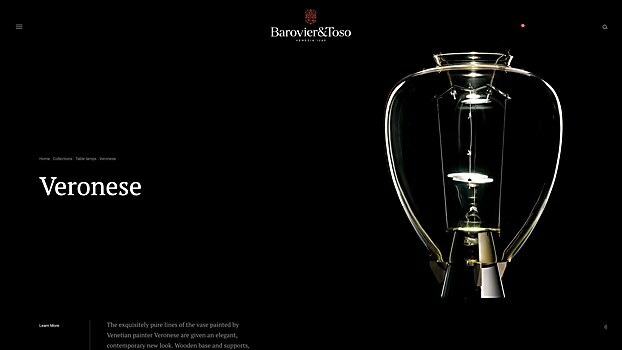 Technical features: Barovier & Toso was one of the first projects where we could combine WebGL interactions with classic single-page navigation. This choice allowed us to create lightning and distortion effects on the images, while keeping great search engine optimization compatibility. 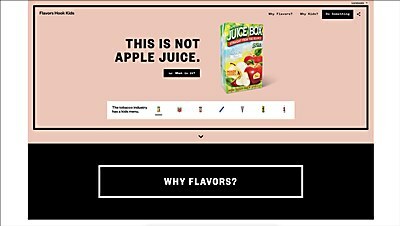 The Flavors Hook Kids site encourages users to take action to curb flavored tobacco usage amongst kids. 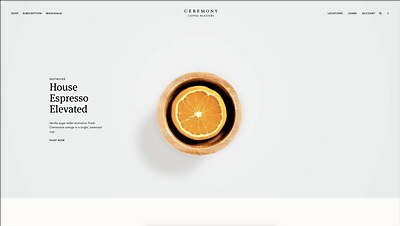 The new site for Ceremony Coffee Roasters showcases the brand’s unique coffee flavors using minimalistic photography. The site for the renewed Haarlem, the Netherlands–based art museum uses split screens and sharp images to balance the old and the new.